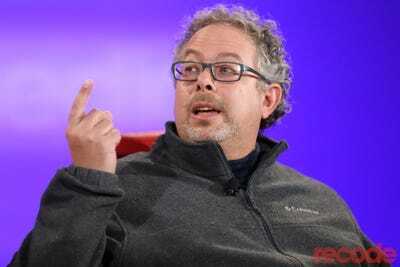 Magic Leap, the secretive Florida startup developing futuristic augmented reality glasses, raised a whopping $US502 million in October. Two days later, it called the cops and told them an employee had stolen over $US1 million over a period of 23 months. The story of the alleged theft, which has never been reported until now and apparently involved an HR manager and a recruiting company, is one of several strange problems that have bedeviled the young company, whose innovative technology is a subject of both fascination and scepticism among industry insiders. In this exclusive BI Prime report, Business Insider’s Kif Leswing and Steven Tweedie uncover the latest sign of turmoil inside the $US6 billion startup whose backers include Google and Alibaba. Click here to read Business Insider PRIME’s report about how an employee allegedly stole $US1 million from Magic Leap.